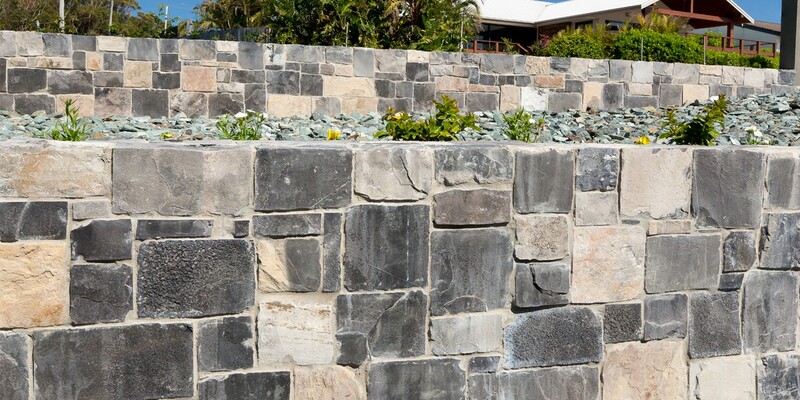 Ruby Stone Wall Cladding made from Ashla natural stone and is a limestone product. 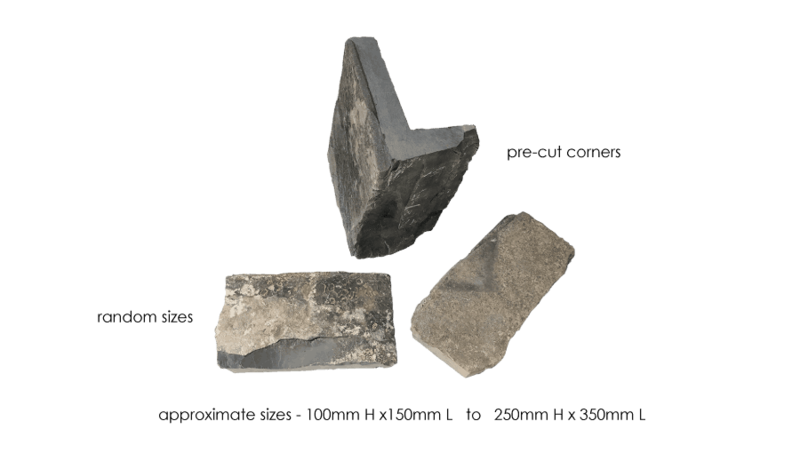 Loose stone cladding pieces are versatile and durable and are commonly used to liven up feature walls, façades and retaining walls. 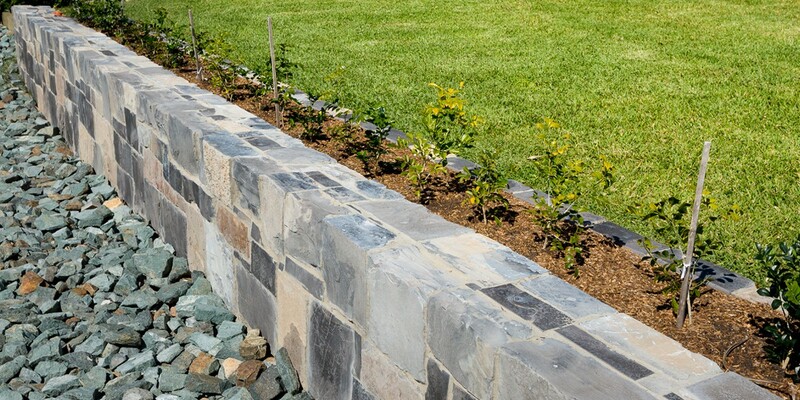 Stone wall cladding is also ideal for fireplaces and areas around outdoor barbecues and water features.